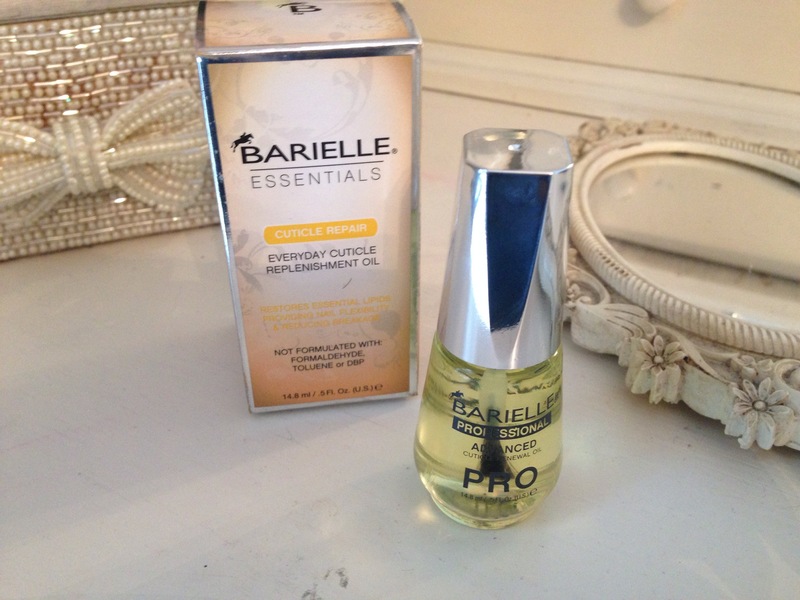 I spotted this cuticle oil by Barielle while browsing the beauty section in TK Maxx recently. 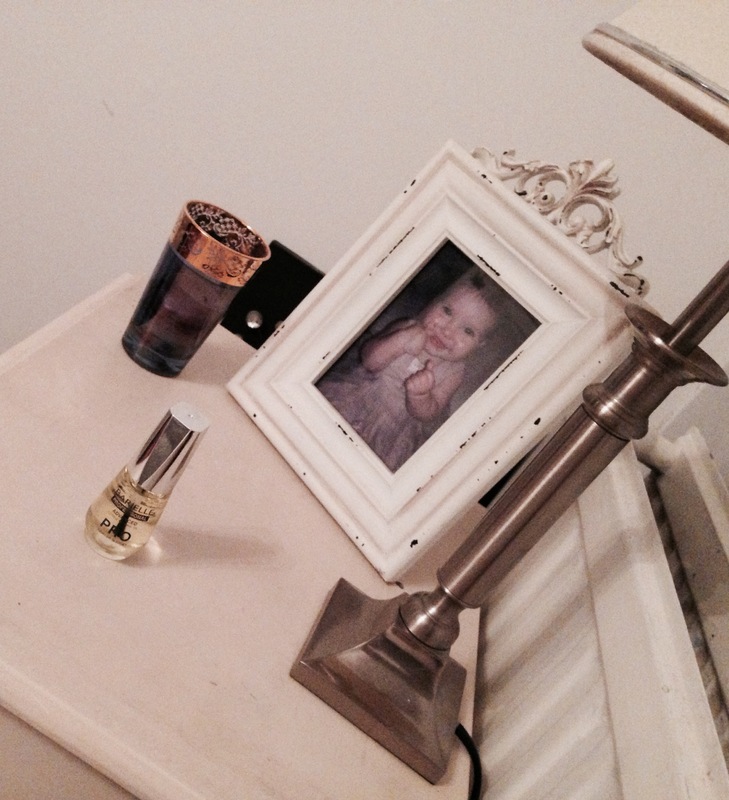 I needed a new cuticle oil as my CND solar oil had finished and my cuticles were looking quite dry and unkept. I couldn’t resist the discounted price tag, this was a first for me as I’ve never purchased beauty from this store before. I’ve forgotten the exact amount but it was something like £2.99 instead of $12 (yes US dollars)! It’s a professional PRO product so I was hoping it’s as good as it’s title suggests. I’ve been applying this at night (when I remember to) and I gotta say the results are amazing and live up to all my expectations. My cuticles don’t just look healthy but feel soft and nourished. 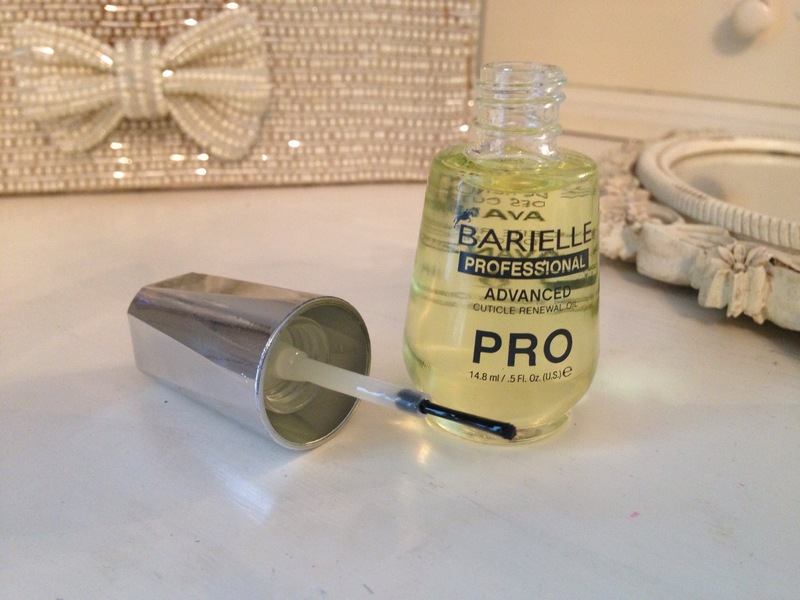 This oil had instantly changed the appearance of my nails for the better. It soaks in and doesn’t feel too “oily” the smell reminds my of fruit pastel ice lollies! A bit random but pleasant all the same. The smell isn’t strong and wears off after a few minutes of application. I normally gently massage into each cuticle. The appearance of my nourished cuticles is long lasting! and even works on nail polish! The verdict: I am really happy with the quality, consistency and the performance of this product and would definitely repurchase again even though I do love the almond smell of CND’s solar oil. 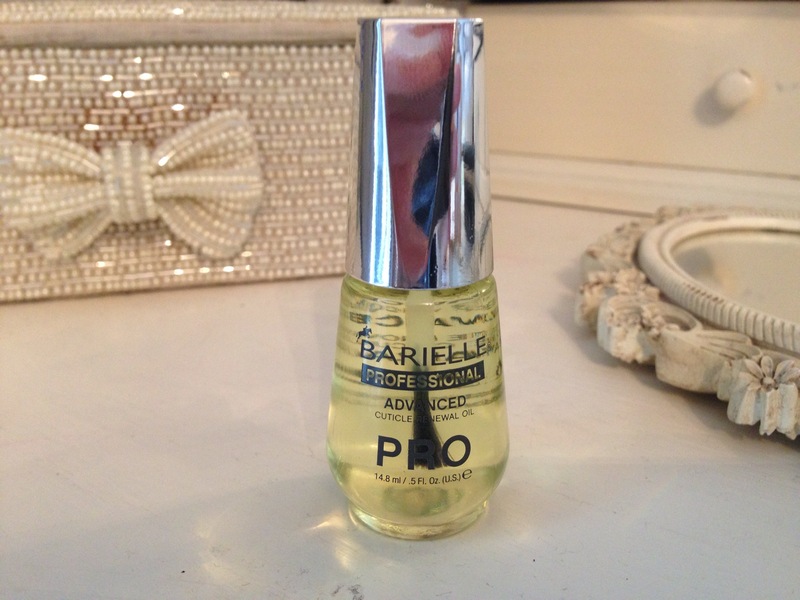 What cuticle oil’s or cream’s do you use?